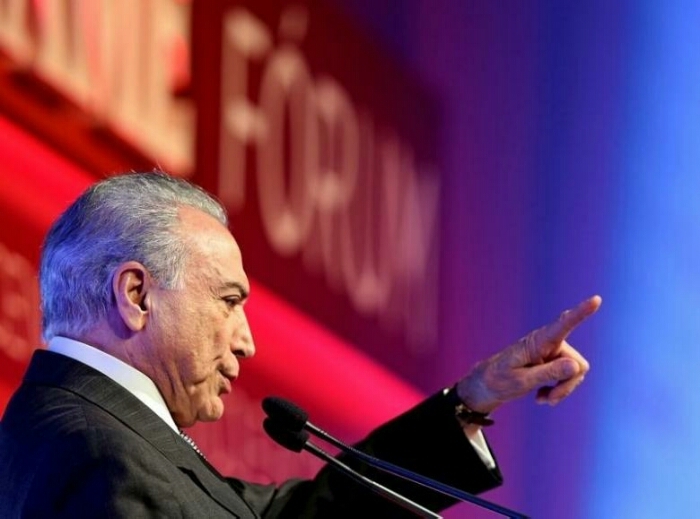 Brazil: An Attack on the Poor – Mark Weisbrot. Institutions, Rule of Law, and Civil Rights Deteriorate as Government Doubles Down on Failed Economic Policies. Others warned that once starting down this road, further degradation of state institutions and the rule of law would follow. And that’s just what has happened, along with some of the political repression that generally accompanies this type of regime change. The deterioration of democracy, the rule of law and civil rights is what happens when a corrupt elite uses illegitimate regime change to ram through big, regressive, structural changes for which it could never win support at the ballot box. The current government has nothing to offer but a repeat of the long-term economic failure of 1980–2003 — during which time there was about 0.2 percent per capita gross domestic product annual growth — which the population will not accept. Hence its degradation of the country’s most important political institutions. Previous PostCourage needed to expose ‘post-truth’ fallacy – Robert Nola. Next PostBack to the Future. Trump’s Trade War – Paul Krugman.